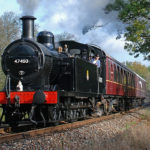 Enjoy a fantastic day out with friends exploring the beautiful Spa Valley countryside with a Steam Train Experience. 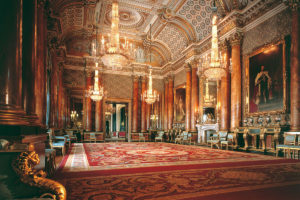 Enjoy the picturesque scenery of the Kent and Sussex countryside. 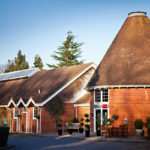 Whether you are looking for a day out with afternoon tea, a relaxing dinner with wine or a leisurely Sunday lunch, we have just the ticket for you. Step back in time and relive a bygone era of stream train travel. 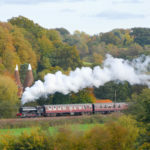 Chugging through the High Weald countryside your steam train experience will take you through five miles of picturesque Kent and Sussex greenery en route to Royal Tunbridge Wells. The railway has a destination at every station and you’re welcome to hop off as you please at any of the stops along the way, so you can explore Eridge, Groombridge, High Rocks or Royal Tunbridge Wells throughout your trip. 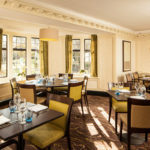 At Tunbridge Wells afternoon tea is served in the relaxing surrounds of the Mercure Tunbridge Wells Hotel. 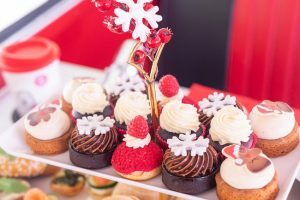 A traditional affair, tuck into a mouthwatering selection of fresh, seasonal sandwiches, light scones with cream and jam and delicious sweet treats. 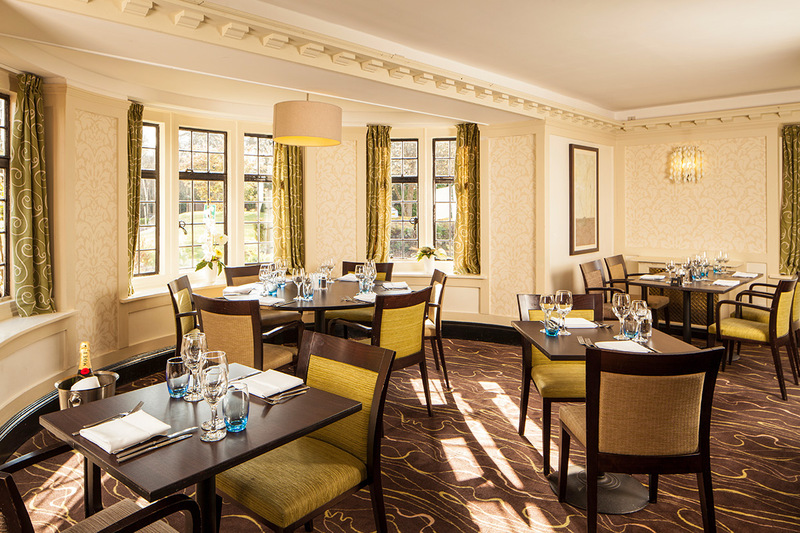 Your afternoon tea is accompanied by your choice of freshly brewed tea or coffee. This delightful steam train experience with Afternoon Tea is available through Virgin Experience Days at £65 for Two. 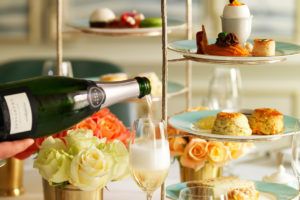 For further information or to book, simply select the Book Now button if you wish to buy this afternoon tea steam train experience as a gift or for yourself.